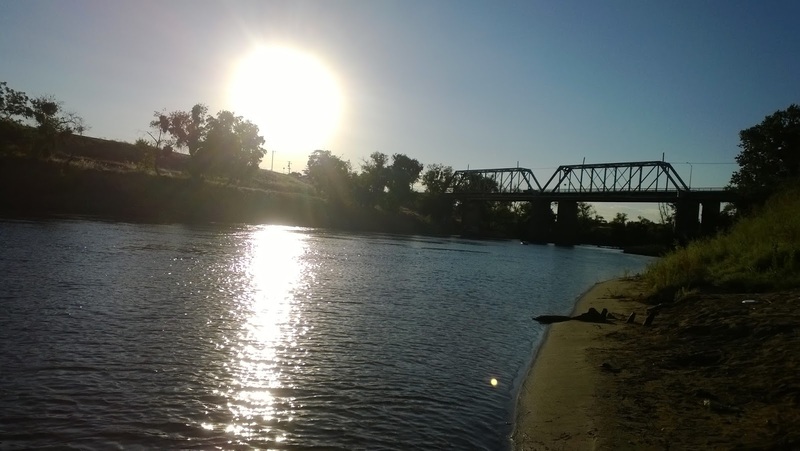 Riverfront Park is a recreational park below one of the bridges that connects Yuba City and Marysville with the Feather River separating both counties below. The park is maintained by Yuba County and is primarily used for soccer events. 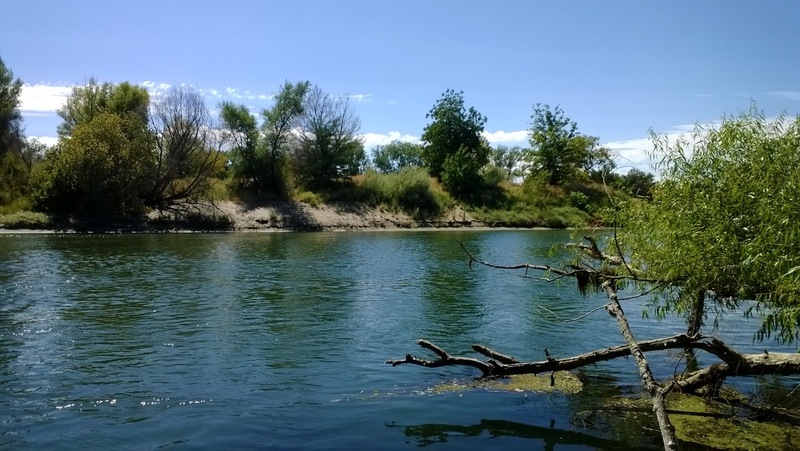 There is a small boat launch that was recently cleaned up and gives access to the Feather River upstream from Shanghai Bend. I set out to explore the banks of Riverfront Park in search for any thing that bites. 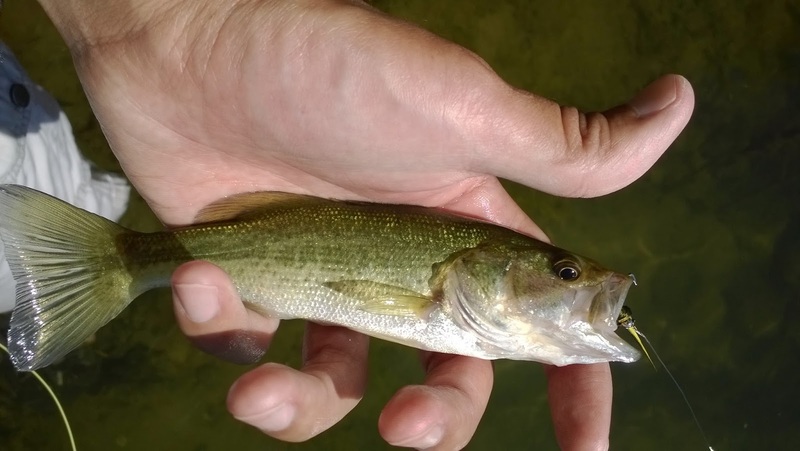 The species present in this part of the Feather are largemouth, bluegill, spotted bass, smallmouth, and trash fish like suckers, hardhead, carp, and pikeminnow. Although this section is better known as a warm-water fishery, runs of salmon, stripers, steelhead, and shad can also be found throughout this part of the river. Armed with a sink-tip line and streamers, I fished downstream below the boat launch. 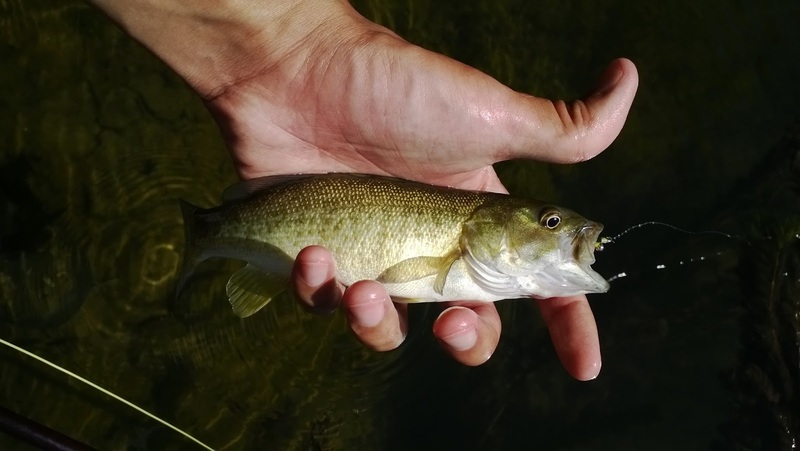 I caught a few small bass on a clouser but overall nothing too exciting. During my bank exploration I was able to spot a few big fish that spooked into deeper water. 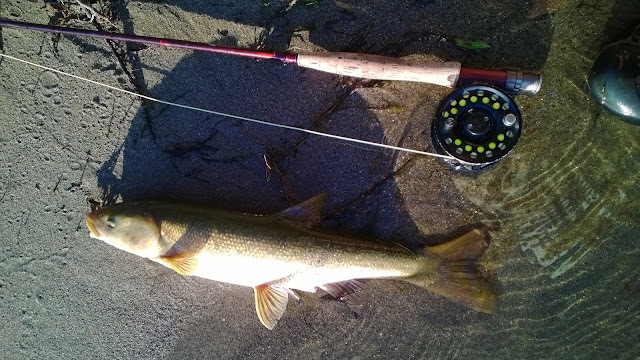 A #6-7 pound spotted bass and several 14''+ smallmouth. The possibility of hooking into these big fish will have me coming back. After exploring a bit I also found a big population of 10+ pound carp just slowly cruising around. After about an hour of casting several flies at them, the closest I came to a take was a 1'' refusal. So close and very frustrating. In the evening I returned to fish under the bridge. There were several anglers out trying their luck for salmon but they weren't doing too well. 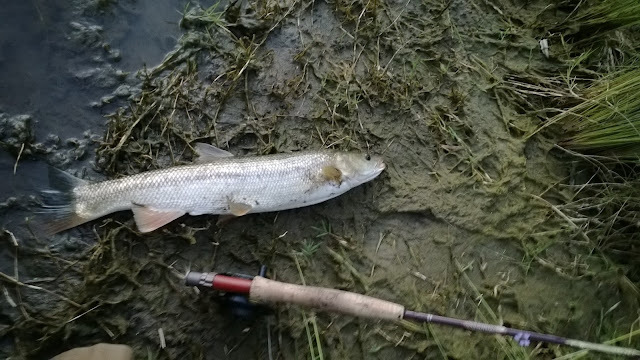 While fishing the area, I found that the banks were riddled with weed growth about 5-10ft in making it difficult to give a good presentation without getting snagged. I managed to hook into a nice largemouth in the evening but only landed a big hardhead and pike minnow. Sculpin patterns didn't work well here. The access and fishing was pretty good. The only downside is that there are a lot of tall weeds and yellow-star thistles all over the place making it painful to bushwhack through in shorts and sandals. I am currently cooking ideas for patterns to use here on the Riverfront Feather River and will be back hopes of catching and releasing some nice bass and carp.